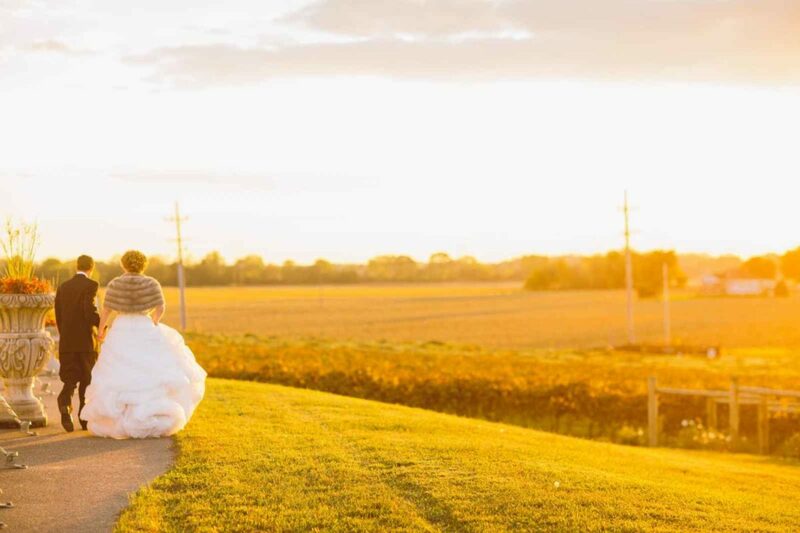 Did you know that Chateau de Pique Winery · Brewery · Wedding Venue of Seymour Indiana has a wine store in Indy? Yup! You should stop by The Castleton Wine Depot of Chateau de Pique next time you find yourself on 82nd St. We always make sure to stock all of the favorite wines you’ll find at our main winery.